Mandurah is a vibrant regional city just an hour’s drive south of Perth. Once a small fishing village that boomed during holiday periods, it is now a thriving hub year round. 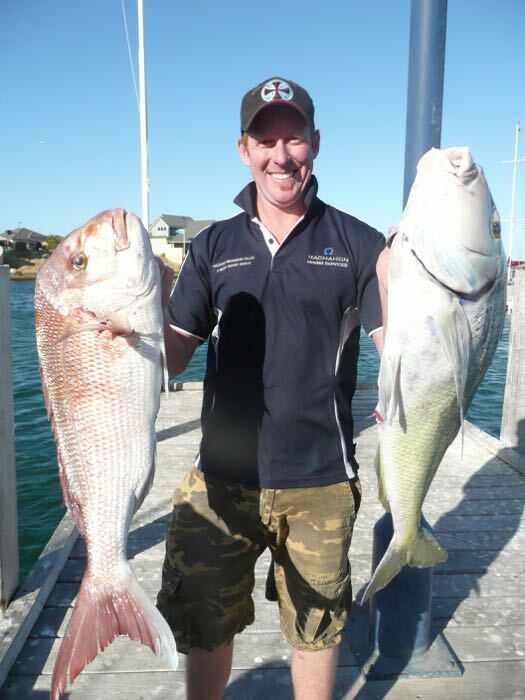 The Paull family and Port Bouvard Charters have fished the Mandurah area for many many years now and it is these many years of experience that we bring to all of our valued guests on board. 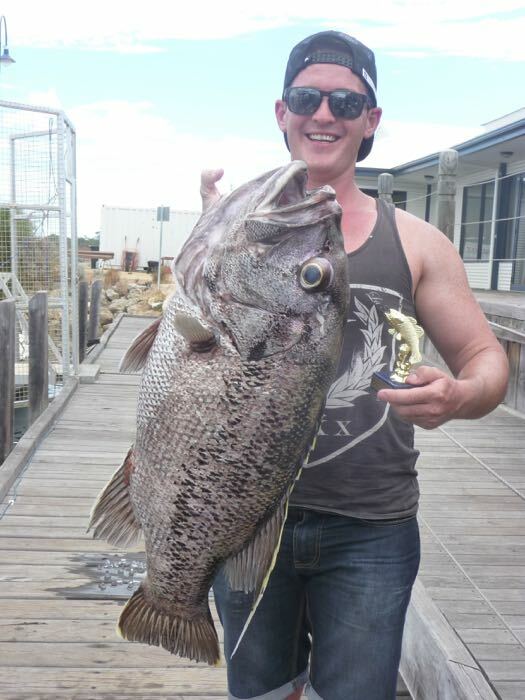 We are a smaller charter offering a boutique fishing charter experience. 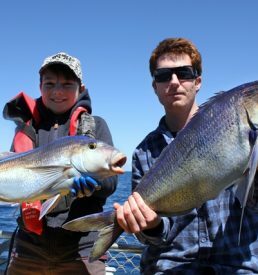 We are affordable fishing at $220 pp which supplies all the rods and reels, as well as our fishing knowledge and experience. Gather a party of 12 people for $2640 (call to chat about a group discount). We’ve built up a great variety of spots and have even better understanding of the fishing in the area. 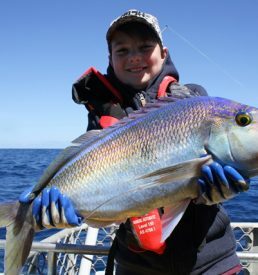 Fishing in Mandurah can see you targeting species such as the WA dhu fish, Break sea cod, Pink Snapper, Red Snapper, Queen Snapper, King George whiting, and plenty of other fish. Upon your arrival at our office our friendly team will provide you with refreshments while you board the boat for a safety briefing and the voyage out to the fishing grounds. 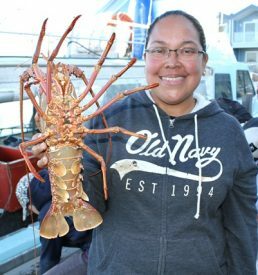 When we arrive at the fishing grounds you will then be given a run down of the fishing gear and what to do by our experienced crew. Your catch will be tagged and stored in an ice slurry for you to take home. We hope you enjoyed your day out fishing experience, let us know if we can assist with your catch or anything further we can do to make your day enjoyable. 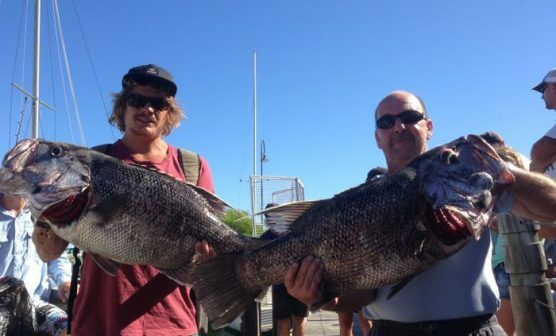 Species include WA dhu fish, Break sea cod, Pink Snapper, Red Snapper, Queen Snapper, King George whiting, and plenty more! The Vessel departs from Port Bouvard Marina at 6.30am and returns approximately 3-4 pm. We ask all of our guests to check in at our office at 6.15am for the 6.30am departure. 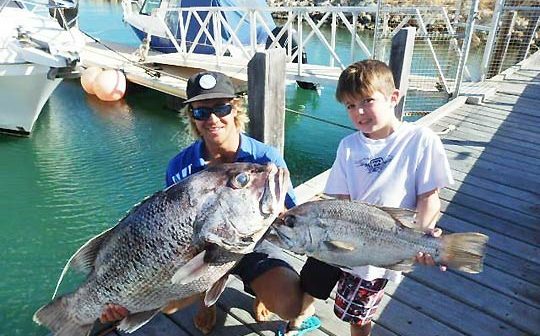 Port Bouvard offers day trips out of Mandurah south of Perth all year round, offering both deep sea and half day fishing trips. All fishing equipment and bait. Fresh water. BYO Food and Drink.